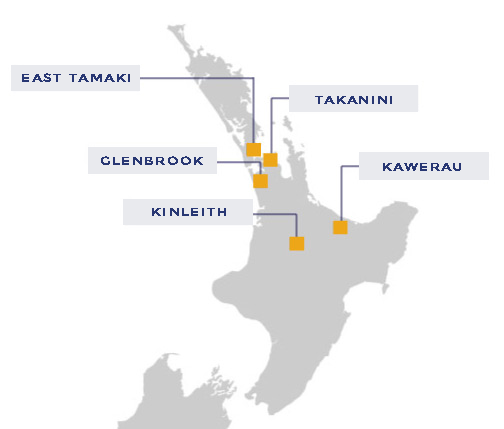 Our workshop and site locations are strategically located to the majority of New Zealand’s heavy industry which allows us the advantage of efficient mobilisation. Providing maintenance, fabrication, manufacturing and project services to heavy industry requires each of our locations to have the capacity, resources and reliability to achieve our clients requirements. 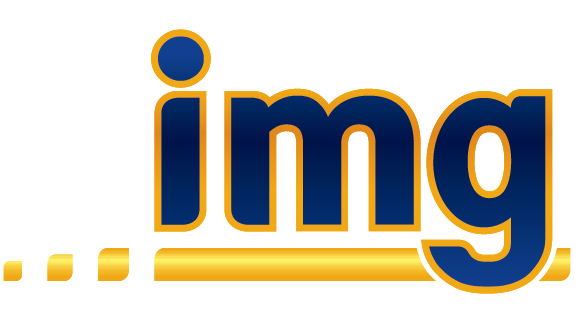 We believe each of our chosen locations have been established specifically to suit regional industry demand.